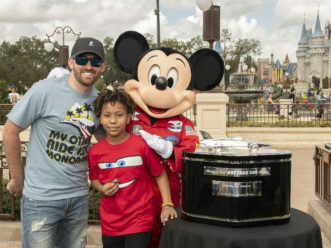 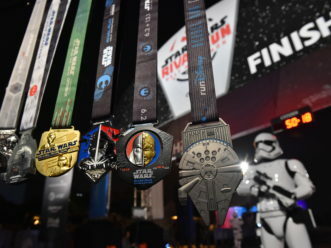 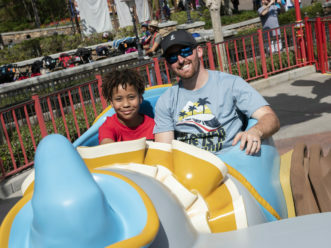 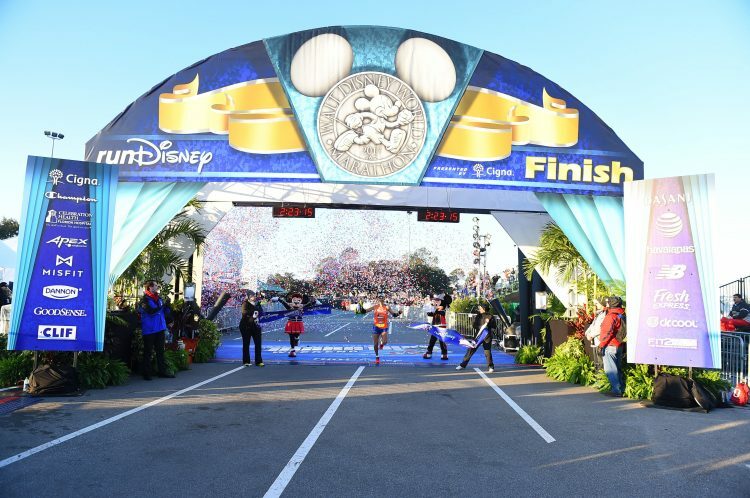 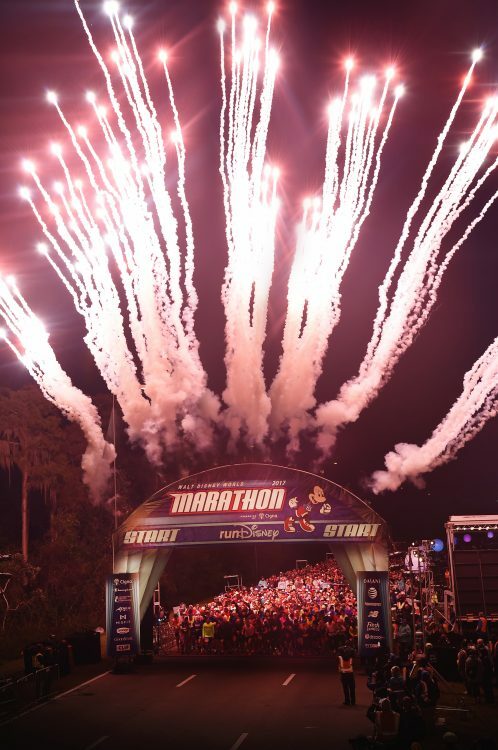 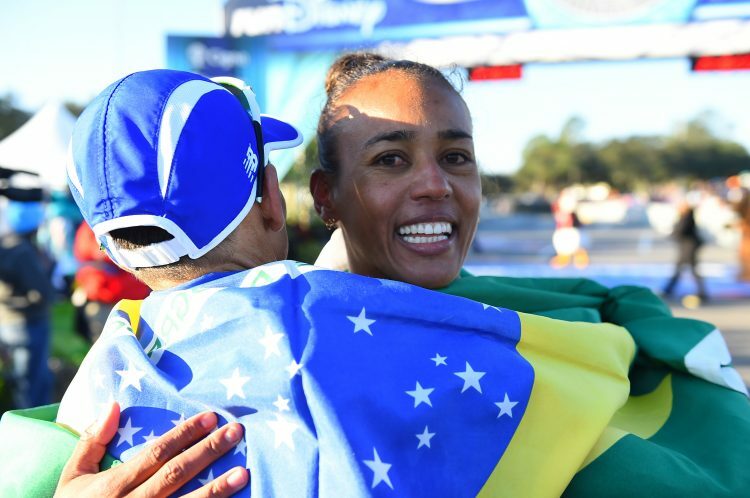 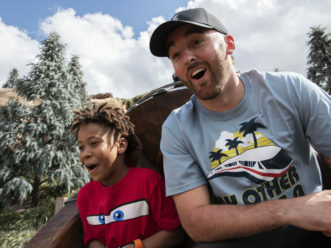 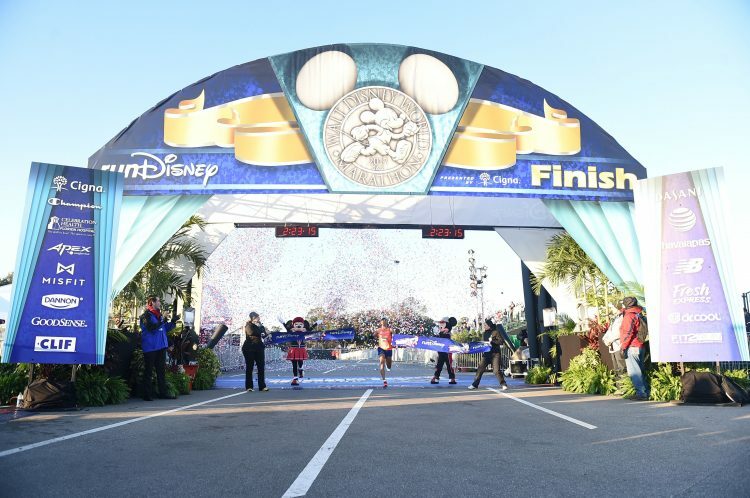 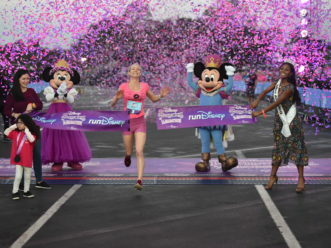 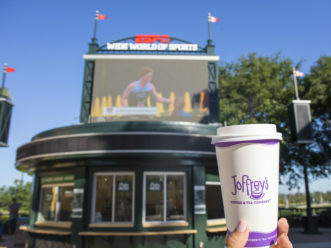 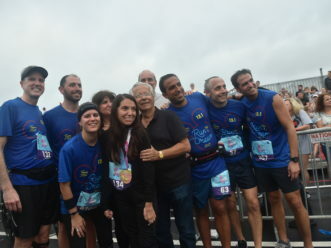 (January 8, 2017): An estimated 22,000 runners participated in the 2017 Walt Disney World Marathon presented by Cigna and experienced the 26.2-mile course that takes runners through Disney’s Animal Kingdom, Disney’s Hollywood Studios, Magic Kingdom and Epcot. 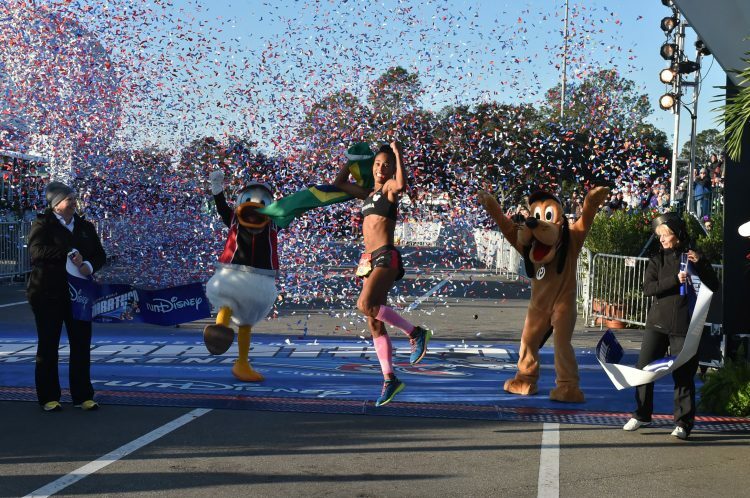 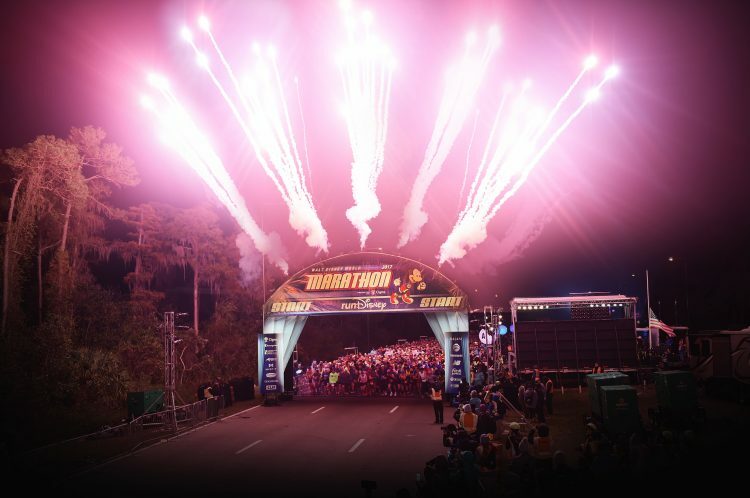 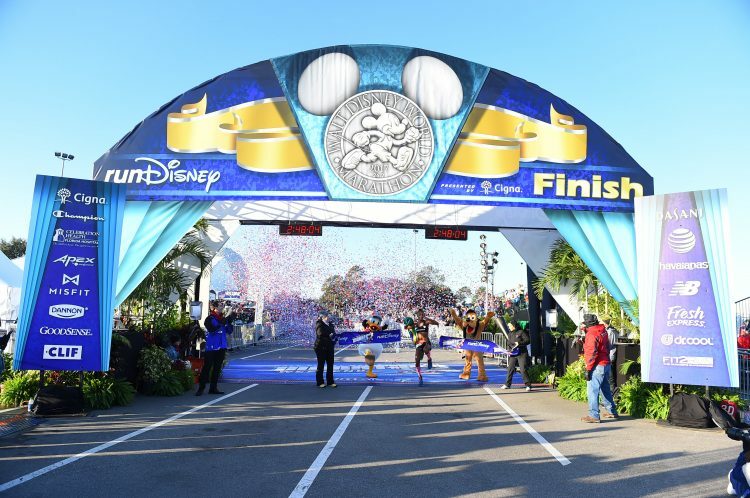 The Walt Disney World Marathon is the only course that goes through all four parks. 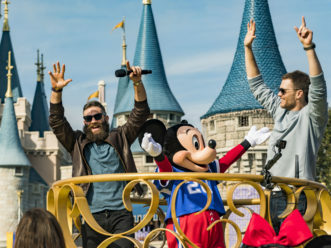 (Disney).